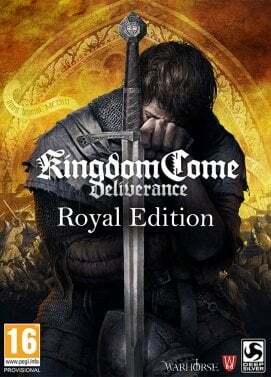 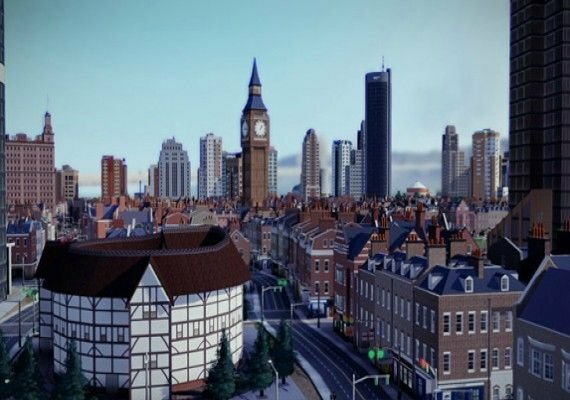 Instantly transform a section of your city into modern England! 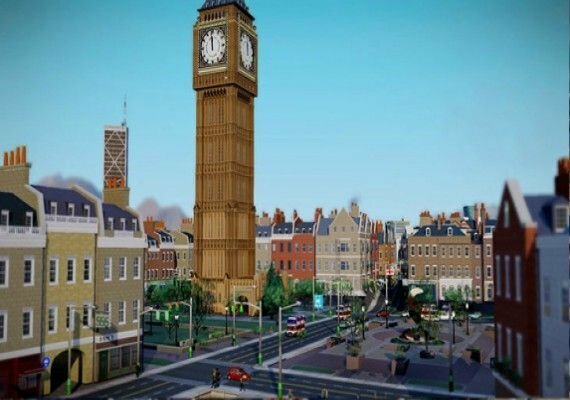 Plop the historic Big Ben landmark and watch as a distinguishing look and feel spreads into your city. 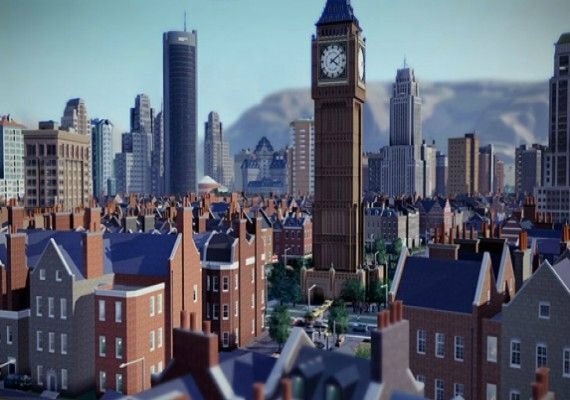 England comes to life as unique British shops and houses spring up around Big Ben. 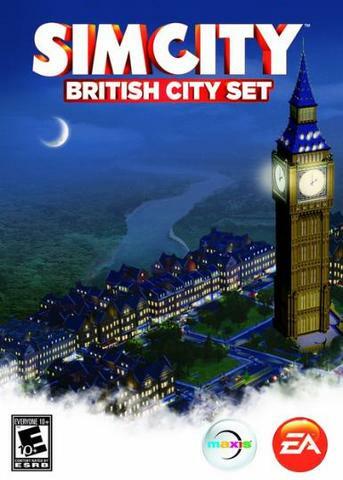 The British City Set comes with exclusive buildings including the world-renowned Big Ben and a Double-Decker Bus Terminal for your Sims to get around the city in style.